Okay, I admit it. 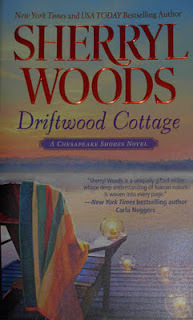 I am a Sherryl Woods fan! 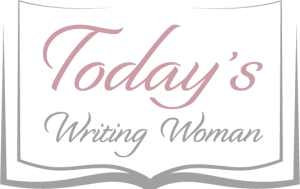 I can’t help it…when I find an author I love, I will read just about everything they write. This next trilogy will take us back to Chesapeake Shores to hopefully wrap up a few loose ends from her previous visits. Heather Donovan, the mother of Connor O’Brien’s son has moved to Chesapeake Shores to start her life anew without the help of Connor but nearby his family, unbeknownst to him. This couldn’t get any worse in Connor eyes, but is it just as bad for Heather. How difficult it must be to raise a child on one’s own. Connor has more than just Heather on his mind though. He has some big decisions to make about his career which could make things very interesting in terms of his relationship with his family and Heather and his son. Plan on reading this book from start to finish as it is hard to put down. Be prepared to read the next two novels in the series.